Okay fellow Wolvez and fans. I have heard all night about the lack of progress and all on the radio gig from the move from Etown here to Wendell. Plus how slow as a turtle we are in launching Anything. Understand our organization has lasted due to careful planning and not going Hogg Wyld on anything requiring money to be spent. 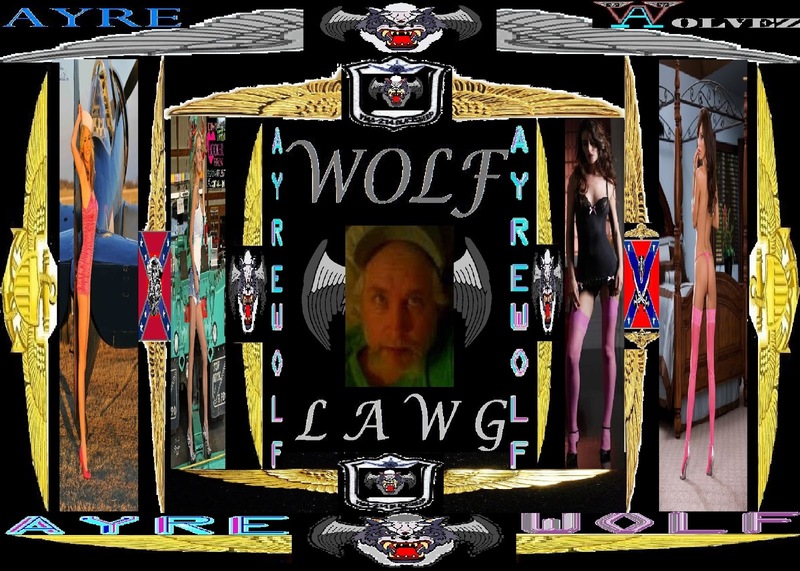 We have money, thing is the founding Charter isn't so rich many expenses plus loss's from Waco and others have taken their toll, but we do get there. I learned a valuable lesson in 1984 when I saw a sweet lady in Bliss Idaho, sink all her savings and money into a cafe that was then part of the Circle Bar up there. She made the best food and all but was seriously under capitalized . She had very little reserve money and little credit twice the Knytes helped fund the thing. Not just that , I have countless small business's go under simply because the spent too much money too fast instead of allowing the business and customers to catch on and catch up with what's offered. 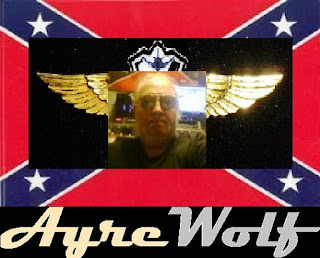 I have done that myself with AyreWolfFM/HazzardAyre Radio. Rented office studio space to go pro, only to damn near loose it all because of trying to expand too fast. This is what led me to moving from Twin Falls to Ogden, then Woods Cross then to Etown. Sure I could urge the Knytes High Council to fund an office etc here in Wendell or close by, but until I see enough qualified radio people come in the door, or lady model talent for to make an agency for such, I'll be hell to be convinced in renting a big place. You don't catch fish by just reeling in the line before you hook that big catfish, and you don't make big money by wasting little money too fast. I lost two shops in Wyoming that way, and I ain't screwing the pooch in wasting money here or over spending. Get me at least 3 on air people and/or 10 gals to do pinups and such, then watch my smoke. My parents taught me to not use credit, if they needed stuff on the farm Dad made it, and didn't just go out and buy the latest doo-dad. 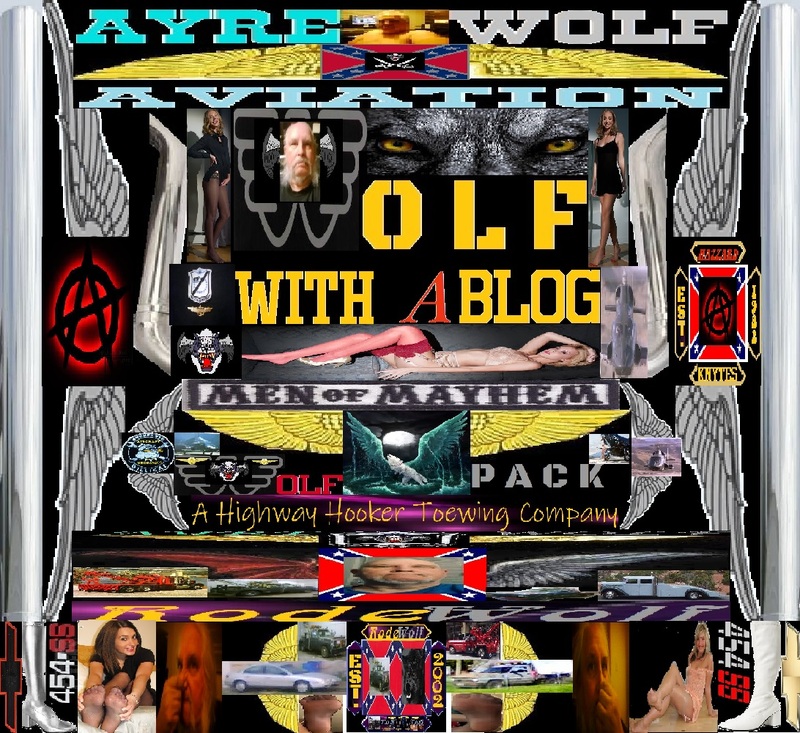 Things were ruff on that farm, yet even today that farm produces the best crops in the valley, likewise the harvest of the sale of that farm is what funds the Knytes and the WolfPack today even if it is controlled by a bean counter in Boise. 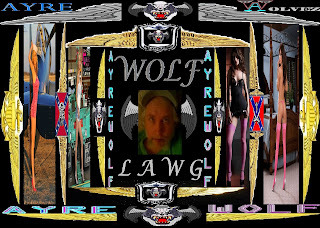 When Mom & Dad died they left just under $400,million in the cash stash, lost 300,million in a annuity but slowly regaining that back, even so, I and the Knytes are money misers. I wont spend Club or my money on much if I don't have too, even then there needs to be something on the table to make it a needed expense. 300,000 members worldwide and that means we must be doing something right.